Are you looking to buy, sell, or invest in Central KY? 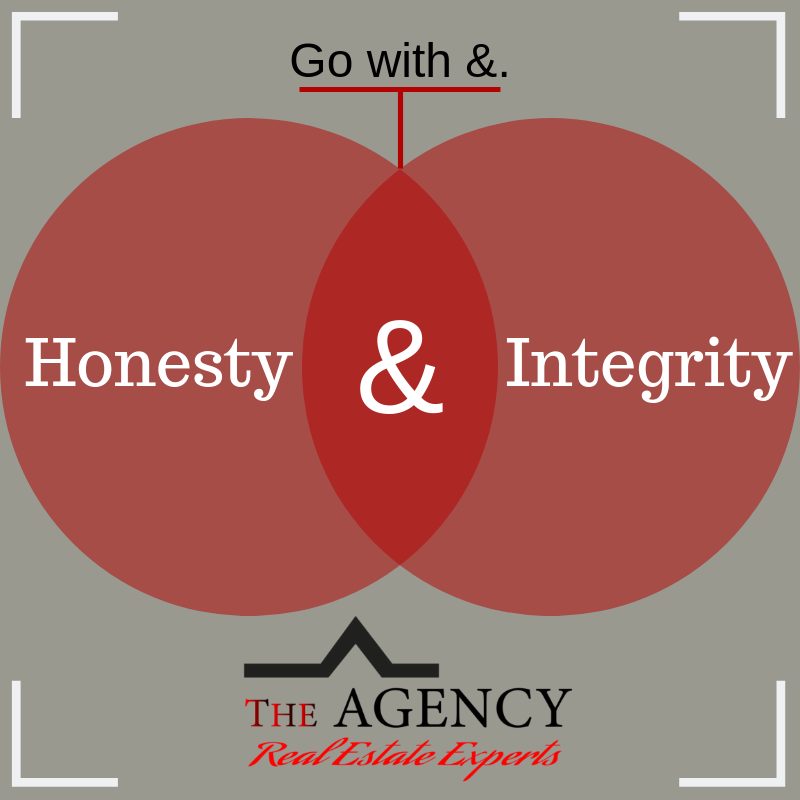 Not only are we experts in the field, but we hold to a high standard of honesty and integrity in our work. We know you’re making big decisions and we want to help make your realty experience a great one!